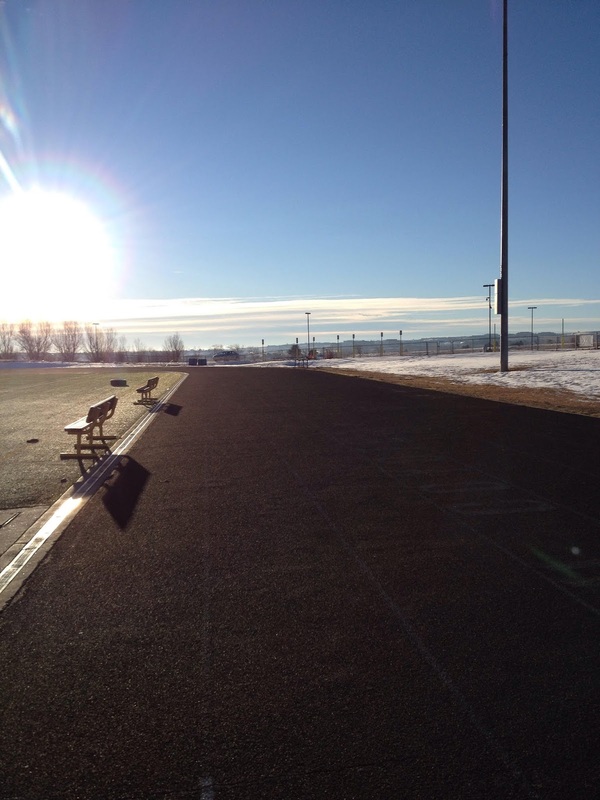 The weather is going to turn again so I headed down early to get a track session in. 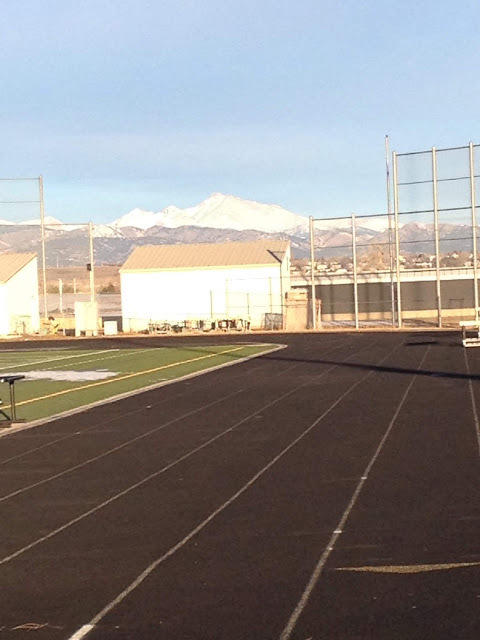 The track I prefer isn't open during school hours and with school out today it'd be the last chance this week. There's a dirt track I can hit mid-day but I imagine with all the moisture it's going to be pretty rough and sloppy. ~25 degrees to start so I wasn't able to shed many clothes and opted for double layers all over which made running fast just slow and hard. No planned structure other than I wanted to run at least some hard 200's. Legs felt tight and tired from the go and I didn't manage to break 30" for a single 200. Hamstrings started to get crampy after #5. 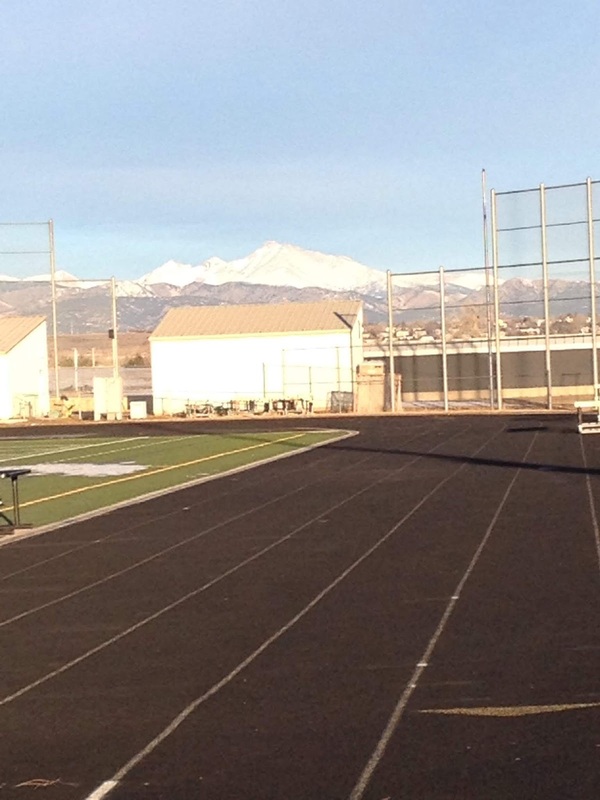 Felt great to be on the track in spikes again though! 100m- 15.5. Ugh, not a good sign. 5 X 200m with every one in 30.x" no matter how hard or relaxed I ran. One of those days. 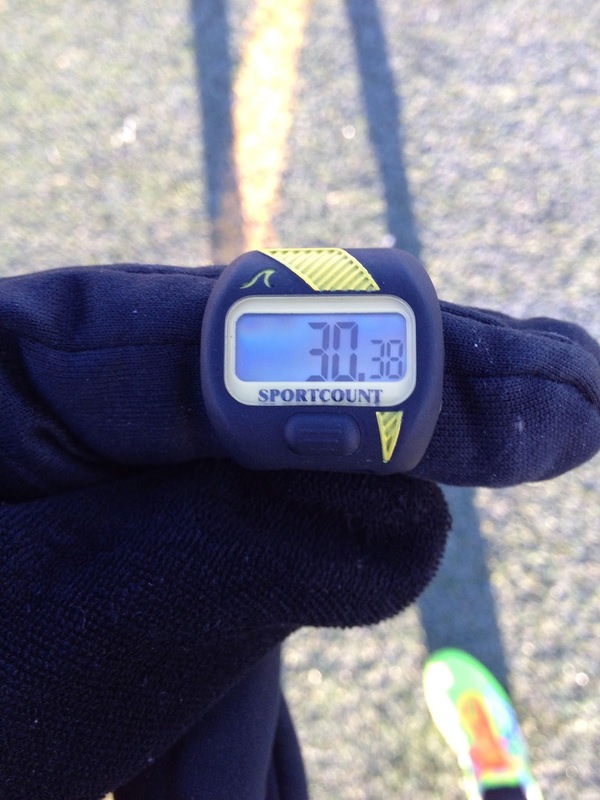 Nick Symmonds recommended this little finger watch during one of his recent Youtube videos. Pretty cool. Ooo I need to get a watch like that for my track sessions. Much easier than a wristwatch!